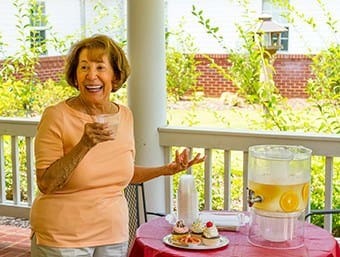 For those seniors who desire to maintain their independence while participating in our activities and dining, we offer independent living. 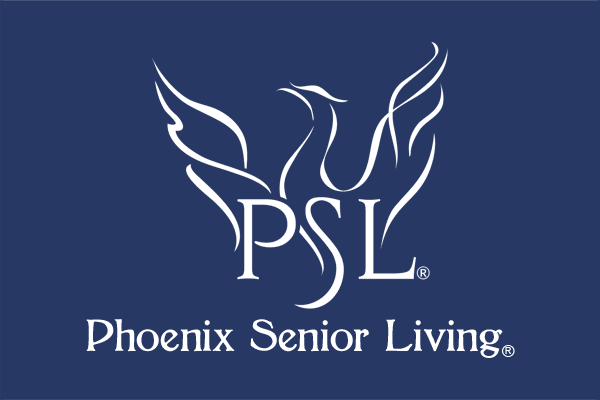 Phoenix Senior Living offers seniors the opportunity to stay healthy and active by building relationships, being challenged cognitively, and finding value and self worth through daily activity. Housekeeping, superior dining, and our Live, Love, Thrive wellness program are all included in this living option. Remove the stress of worrying about unreported accidents, poor nutrition, or proper physical activity. The independent living option gives family members confidence that their loved one is being cared for, but also gives the senior a feeling of autonomy, allowing them to make the majority of their decisions on their own. Independent Living also serves as a good interim phase for seniors who may later decide to take advantage of assisted living without having to relocate.